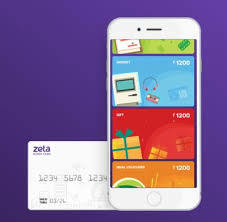 Fintech major Zeta, has introduced a new line of digitised gifting solution under its Rewards and Recognition portfolio Spotlight to enable corporates to order and issue digital gift vouchers for their employees from preferred online brands. Under its Select gifting solution, Zeta offers a choice of virtual gift vouchers from brands such as Amazon, BookMyShow, Makemytrip, Shoppers Stop and many more brands will be added soon. 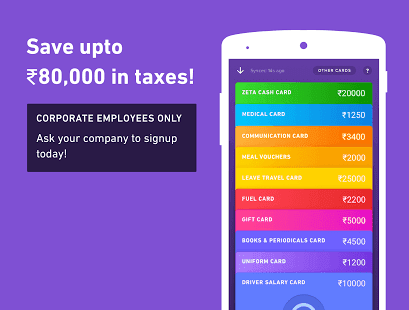 With Spotlight Select corporates have an easy option where they can instantly order and disburse these vouchers to their employees digitally via email. 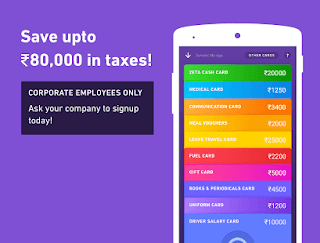 Employees in turn can avail the vouchers either online or in brick and mortar stores. They do not need any card or physical coupon or voucher. This completely digital ordering and disbursement process takes away all the hassles of procurement and distribution of gift vouchers saving significant amount of money and time for companies. As per industry reports, the corporate gifting market in India is estimated to be Rs.12, 000 crore and is growing at over 200% per annum. Zeta Spotlight is a one-stop digital solution for all kinds of employee gifting, incentive programmes and channel/partner gifting requirements. Through its The Spotlight portfolio, includes Select Gift, Insta Gift, Digi Gift and Incentives to enable corporate to offer a range of customisable e-gifts to reward or recognise employees on various occasions including Employee Recognition, Long Service, Festivals, Annuals Awards, Employee Engagement prizes and special occasions.